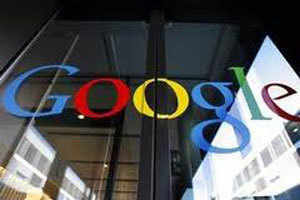 Criticism of Google's dominance reached a fever pitch this year, with competing search engines, major publishers and even consumer rights groups attacking it.AMSTERDAM: As Google bowed to a European court ruling to consider users' claims to remove embarrassing search results, the company took the first step toward preventing any more such punishing decisions — acknowledging it has an image problem in Europe. The company was stunned in May when a court said it would have to accept Europeans' "right to be forgotten" online and field their requests to delete links to personal information in search results. It opened the doors to such applications on Friday, and took the opportunity to offer a new, humbler message to European authorities. "I wish we'd been more involved in a real debate in Europe," Google CEO Larry Page said in remarks published by the Financial Times on Friday. "That's one of the things we've taken from this, that we're starting the process of really going and talking to people." Some would say Page's realization comes not a moment too soon.